The GSPA was formed in 1972 by a group of breed enthusiasts who wished to preserve the GSP’s status as an all round gundog. 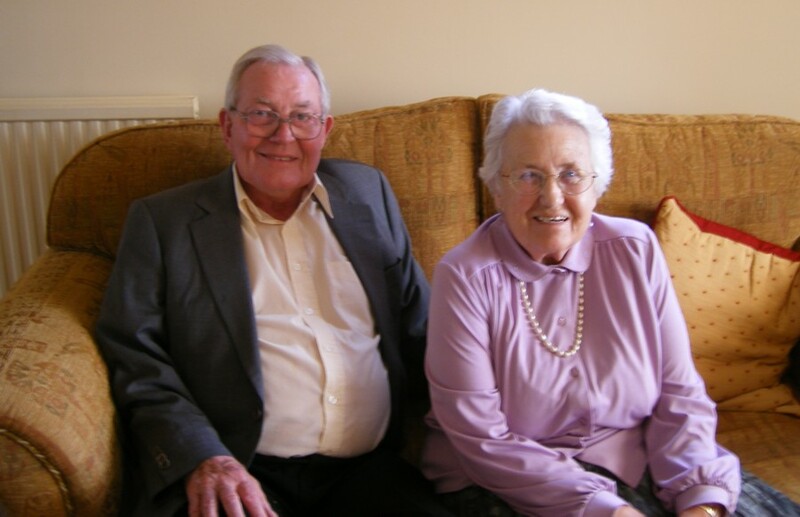 The breed was first introduced into the UK by returning servicemen towards the end of WWll. Many of whom had chance to see the breed working in Germany and being impressed with the capabilities of the GSP (Deutsche Kurzhaar) decided to introduce the breed to this country. As numbers and interest in the breed increased so did the need to formalise its place in the UK. A club for GSP’s was formed early in the 1950’s by interested owners and as numbers and interest in GSP’s increased the GSPA was formed in 1972. December 1972 saw the first issue of Scent a quarterly publication intended to keep members informed. in that issue the Chairman Mr R H Miles mentioned that application to the Kennel Club for registration of the German Shorthaired Pointer Association. The April 1973 edition of Scent confirmed that the Kennel Club had accepted the registration and that this had been published in the March Kennel Gazette. The GSPA were granted permission to hold a Field Trial by the Kennel Club in 1973 and the first Field Trial, a Novice stake was held on January 12th 1974. Four awards were made and two certificates of merit, although the reserve placed dog was also awarded a COM. 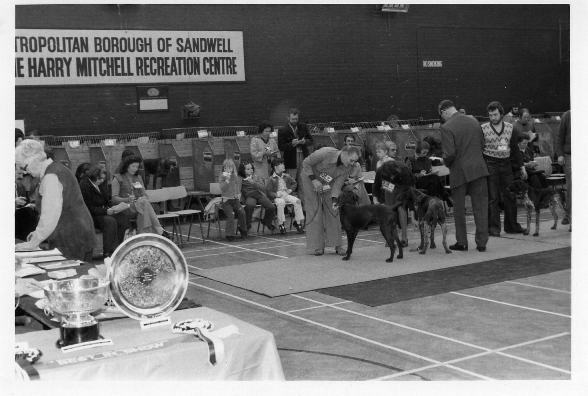 The First Open show was held on the 13th April 1974, 72 dogs making 133 entries, an excellent entry in those days! The first Championship show was held on the 5th March 1977, 127 dogs making 240 entries for a well known all rounder judge of that time Mrs Gwen Broadley. A very good entry in the context of breed registrations at that time compared to today’s entries. 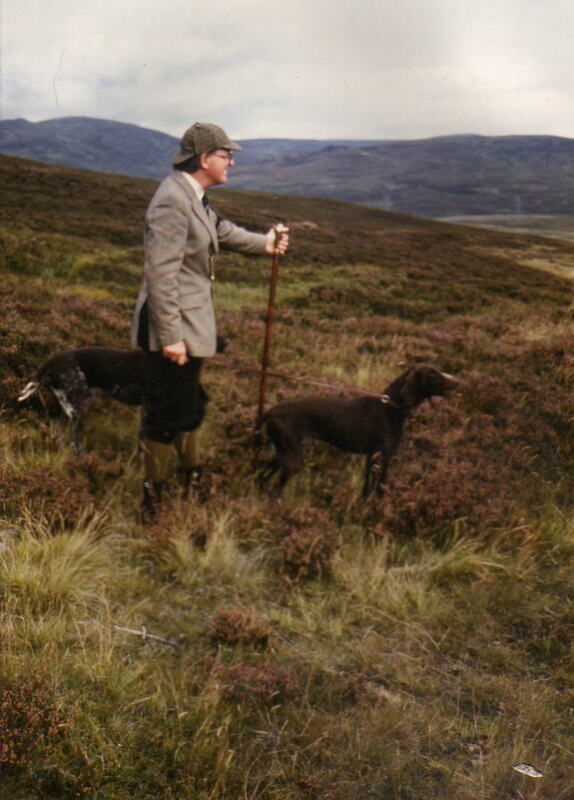 From the early days when Reg Miles, Graham Lakin (Hon Secretary), David and Mic Layton (pictured), Ian and Nora Sladden were part of that first committee your committee still strives to work in the interests of it’s members and of course the German Shorthaired Pointer.